Follow the journey of this fascinating young person who lacks social skills and doesn’t experience emotions in a normal way. At the same time, he has profound insights about the world, as he attempts to find out who he is, and the basis of his identity. The book is also a captivating spiritual journey, as the boy struggles to fathom the meaning of love, and the reasons why things are good or bad. He even uses his prophetic abilities to understand where history is going and its ultimate end. Cass Tell is the author of numerous novels on various themes. The SAVANT deviates from the others. For instance, his last novel, The COOKBOOK is a delightful and fun action thriller about a young woman whose life is shockingly changed because of mysteries she finds in her grandmother's old cookbook. Equally enjoyable, The SAVANT goes in another direction, as it deals with the riches we find in those who are different from the normal. This fiction book is an exploration of the uniqueness of the individual, and a profound questioning of how and why we perceive and react as we do. Packed with humor and emotion, this story provides insights at a rare level. 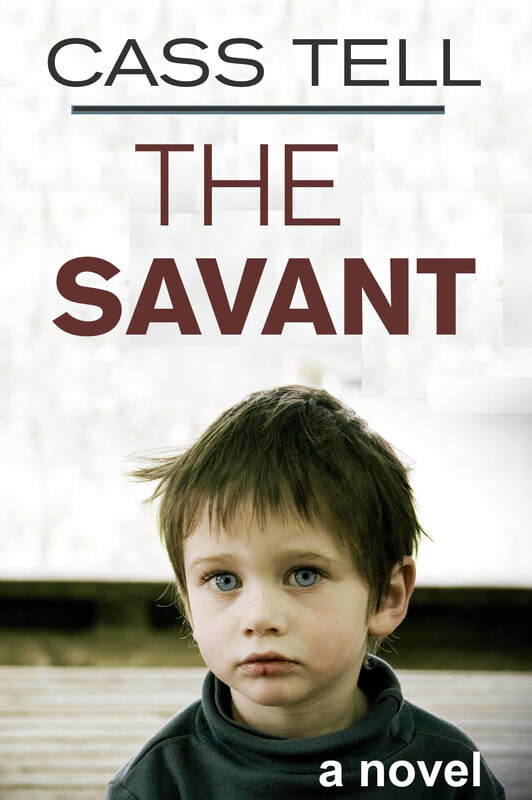 The Savant is fun and enjoyable, full of adventure, relationships, mystery, and prophecy.